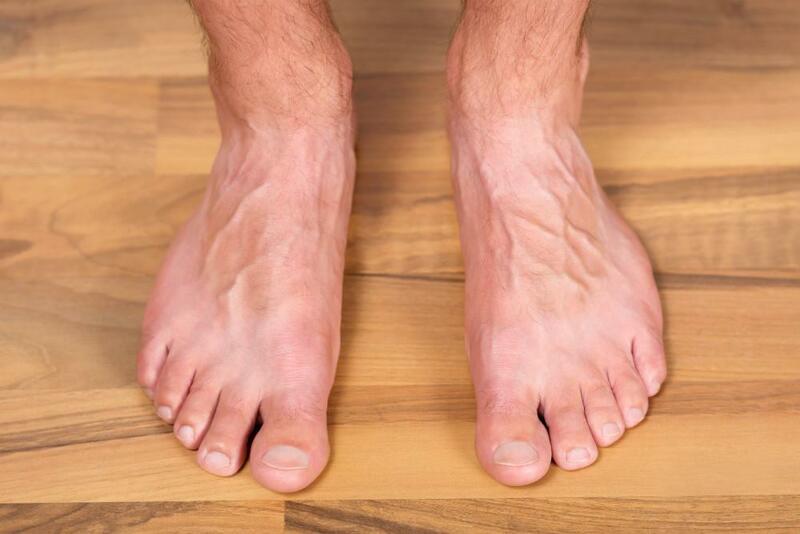 Jeffery LaMour, DPM, PA Blog Why Are My Feet Always Sweaty? Sweaty feet can be uncomfortable and embarrassing. There’s nothing worse than sliding around in your shoes, soaking through your socks, or feeling self-conscious about your foot smell. Especially in the summertime, when the temperatures are at their peak and open-toed shoes become more popular, excessive sweating can become a real problem. If you’ve been struggling with sweaty feet, you might think you just have to live with this problem. 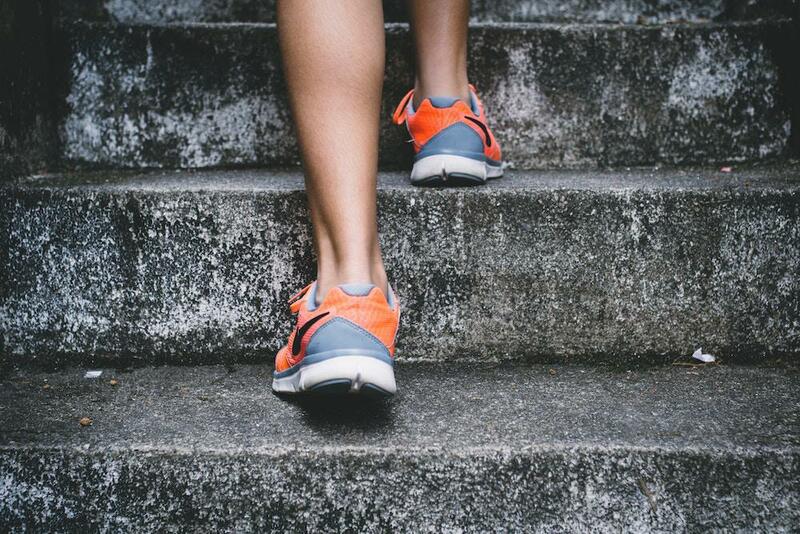 At our Austin podiatry practice, Dr. Jeffery LaMour and our team understand that your feet are the foundation of your overall well-being. We’re here to assist you with any and every podiatric problem you might encounter, including sweating. In the following blog, we answer the question: “why are my feet always sweaty?” and offer our recommendations. Why Do Feet Sweat So Much? Have you ever felt like your feet sweat more than any other part of your body? Well, you’re right—they do! WebMD explains: “the function of sweat glands is to keep the skin moist and therefore supple, and to regulate temperature when the weather is hot or while you are exercising.” Since your feet take a real beating from being walked on all day and are key to most forms of exercise, it makes sense that “there are more sweat glands in our feet than anywhere else in the body.” It turns out that, not only are there more sweat glands in your feet, they’re also particularly active: “unlike sweat glands elsewhere in the body, the sweat glands in the feet secrete all the time, not just in response to heat or exercise.” In short, even healthy feet sweat a lot. It’s just a part of our anatomy! We expect feet to sweat, but how much is too much? If excessive foot sweat begins to interfere with your daily life, we recommend coming in to see Dr. LaMour for a consultation. You could be suffering from a condition known as palmoplantar hyperhidrosis. WebMD defines this condition as “a common disorder which produces a lot of unhappiness,” noting that “an estimated 2%-3% of Americans” deal with either axillary hyperhidrosis (excessive armpit sweat) or palmoplantar hyperhidrosis (excessive sweating in the palms and feet). WebMD points out that this condition can have a major impact on a patient’s quality of life: “sweating is embarrassing, it stains clothes, ruins romance, and complicates business and social interactions.” This is why you should not suffer in silence if your feet are overly sweaty. Is It Just the Heat? 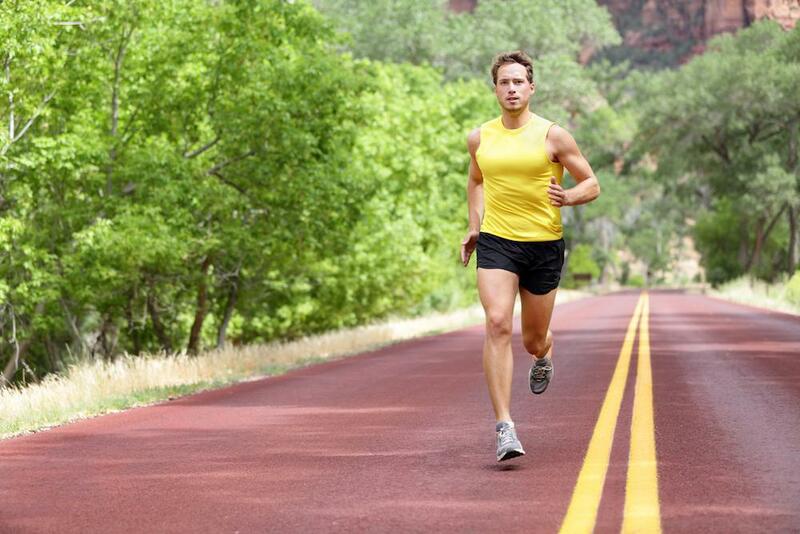 Your feet sweat excessively in all seasons, not just during the summer heat. Patients with hyperhidrosis may experience sweating even when cold. Your feet look lighter or take on a white hue. According to the American Podiatric Medical Association, “the feet may also have a whitish, wet appearance” due to overproduction of sweat. 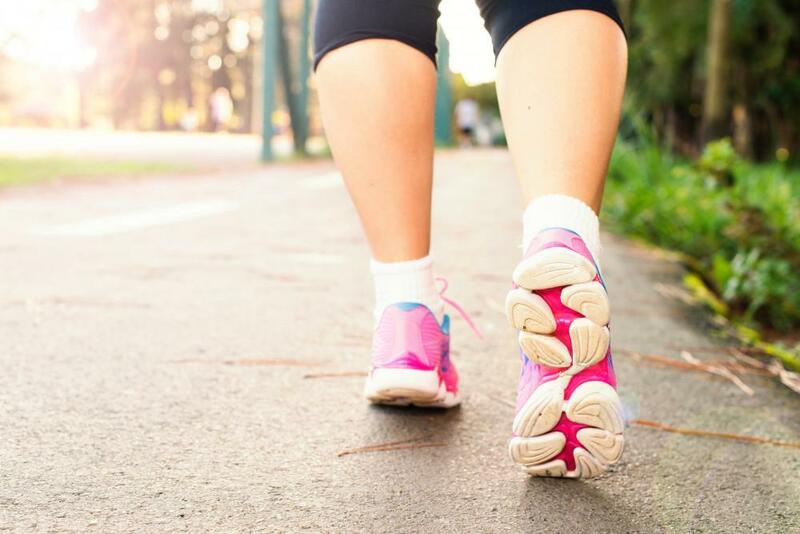 The bottom line is this: if extreme foot sweat is having a negative impact on your life, you should see Dr. LaMour and our team for assistance as soon as possible. If your feet are sweating normally during the heat, you can help alleviate discomfort by keeping as cool and dry as possible. We also recommend maintaining excellent podiatric hygiene, carefully washing your feet every day. Also, if you are sweating due to heat, we recommend making sure you stay appropriately hydrated to maintain your general health. A more rigorous daily grooming routine using “antibacterial soap” to wash and, when dried, applying “cornstarch, foot powder, or an antifungal powder,” as per the American Podiatric Medical Association’s recommendations. Wearing “wicking socks made of natural or acrylic fiber blends that draw the moisture away from your feet instead of trapping it.” You may also want to bring a change of socks and/or shoes with you to work or school. Topical antiperspirants designed for your feet. Targeted treatment to handle any bacterial or fungal infections (such as athlete’s foot) resulting from hyperhidrosis. “Oral medications” such as “anticholinergics” to “reduce sweating,” as WebMD advises. ·Surgery, in very severe cases. Dr. LaMour will go over your particular symptoms, needs, and preferences to determine which treatments may be most appropriate for you. We are committed to helping you manage your hyperhidrosis and get back to your life. Are You Suffering from Excessive Foot Sweat? We can help! Don’t wait to seek treatment! Contact our Austin podiatry practice today to schedule an appointment with Dr. LaMour.